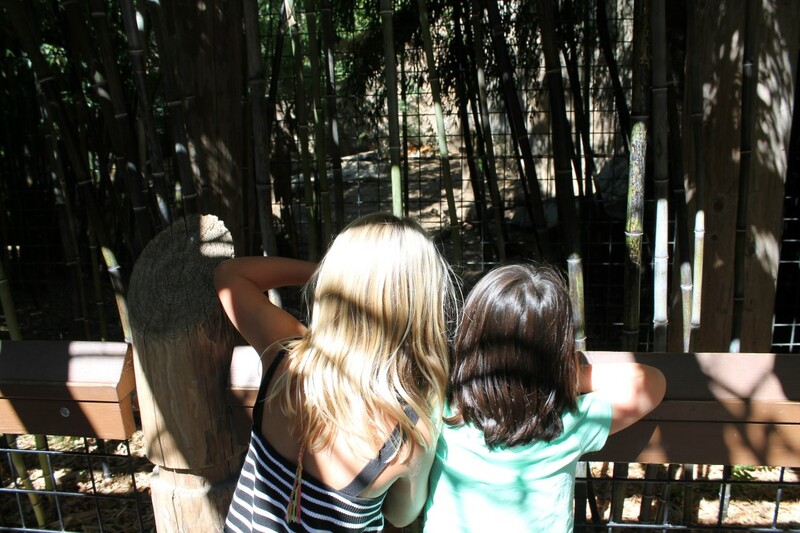 I accompanied my friend and her children to the Sacramento Zoo on a quiet afternoon. Watching the kids wander through the zoo in amazement was such a unique and inspiring opportunity. With animals from all over the world including Africa, Asia, Australia, and the Americas the children were learning about species they didn’t even know existed. 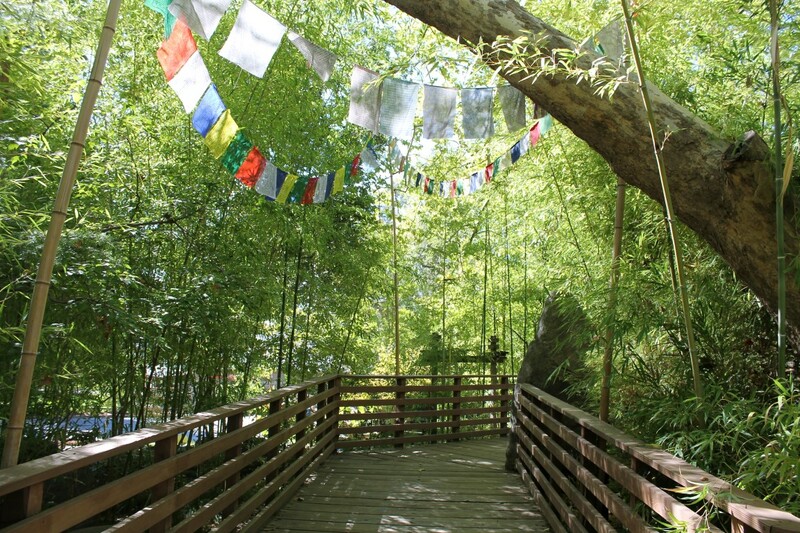 Experiencing the zoo from a child’s view was refreshing and entertaining. 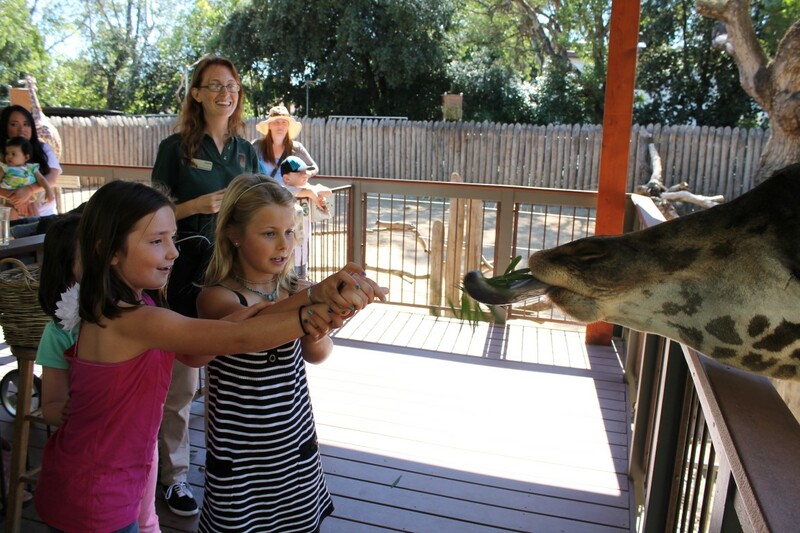 The zoo’s mission statement: “the Sacramento Zoo inspires appreciation, respect and a connection with wildlife and nature through education, recreation and conservation” matched perfectly with our time at the zoo. Keeping up with the children while zigzagging through the zoo from exhibit to exhibit, kept me on the run for hours. The children were particularly interested in the giraffes. 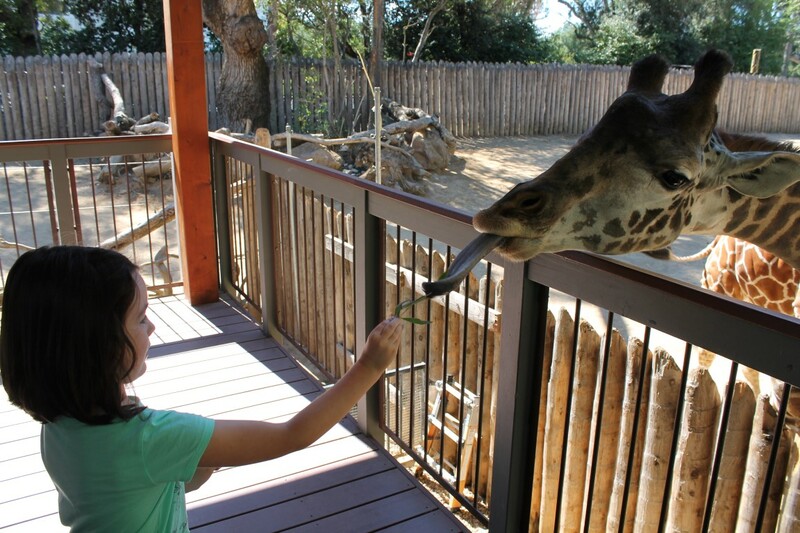 For just $2 they each got to get up close and personal with a giraffe at the Tall Wonders Viewing Deck to feed leaves to a giraffe. After the interactive feeding experience, the children asked what seemed like hundreds of insightful questions. 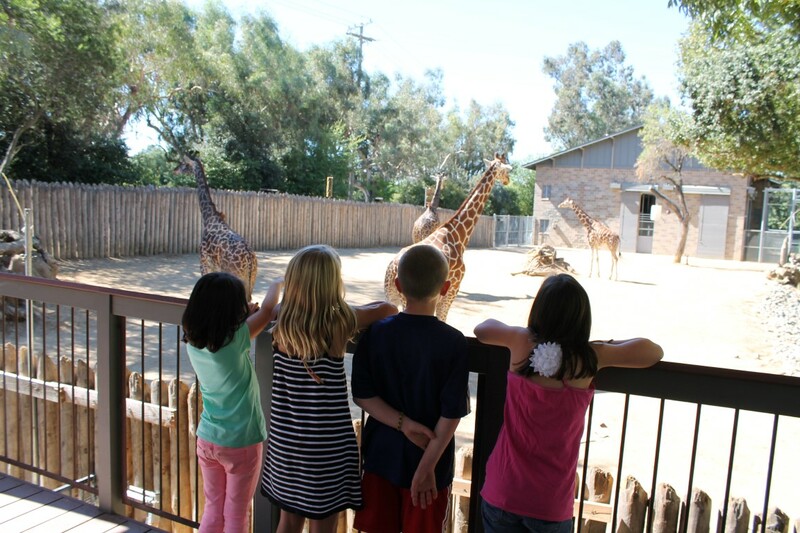 Most of our time at the zoo was spent with the kids interrogating the zoo keepers at the giraffe exhibit. 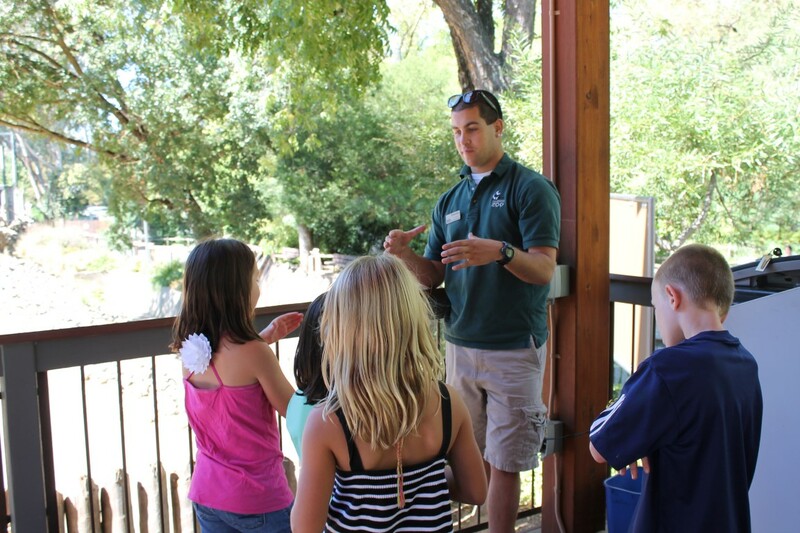 Their endless questions kept the zoo staff on their toes. One of my favorite questions one of the children asked was: how many species of giraffes are there? The answer: nine different species of giraffes. How many leaves does a giraffe eat in a day and what is their favorite kind of leaf? What is their favorite kind of food? 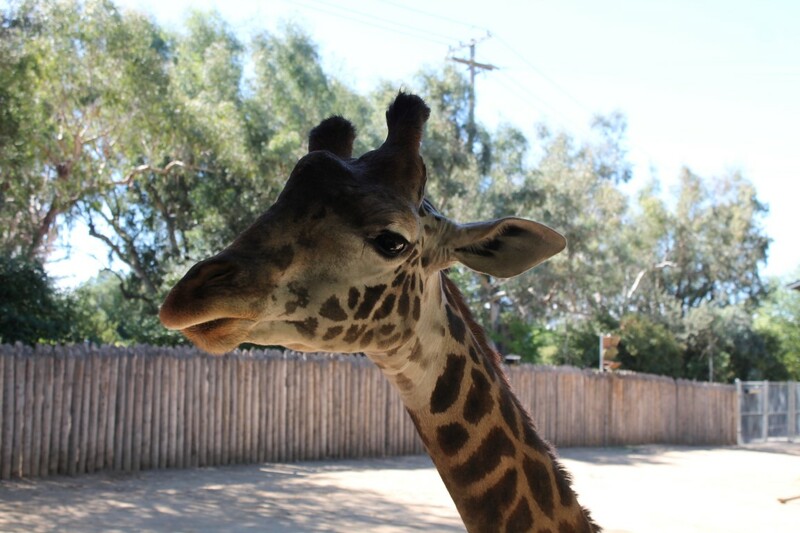 Why do giraffes have humps on the top of their head? How tall to giraffes get? I loved watching their curious eyes light up as their questions were answered. If only we all still possessed that child-like-wonder we once had when we were young and naïve. The kids were also amazed by the zebras, primates, tropical birds, flamingos, and of course the lion, tiger, and jaguar oh my! While walking through the Australian Outback, the kids were delighted to see the wallabies sleeping lazily in the warm afternoon sun. A trip to the zoo is not complete without ice cream at the Kampala Café. 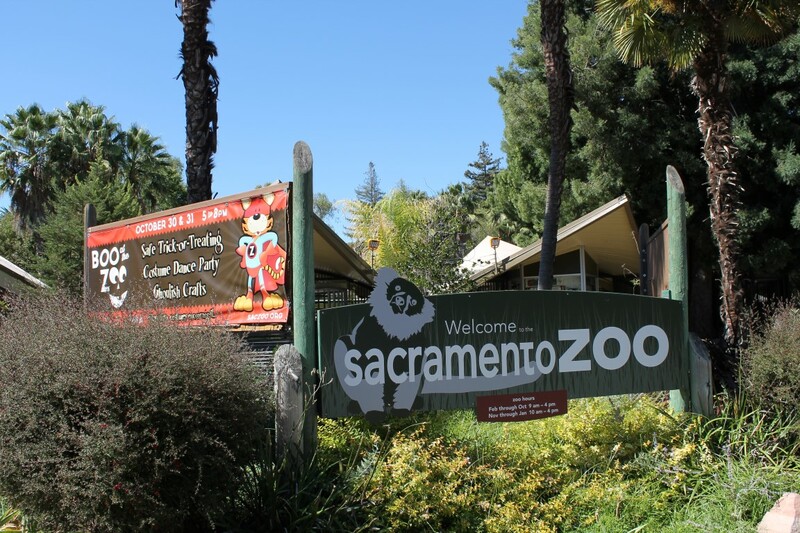 With over 50 different animal exhibits, the Sacramento Zoo is the perfect place to visit on a slow weekday afternoon; it was as if we had the zoo to ourselves. What a perfect day at the zoo! Our world’s HotSpots are fragile, unique, and disappearing. 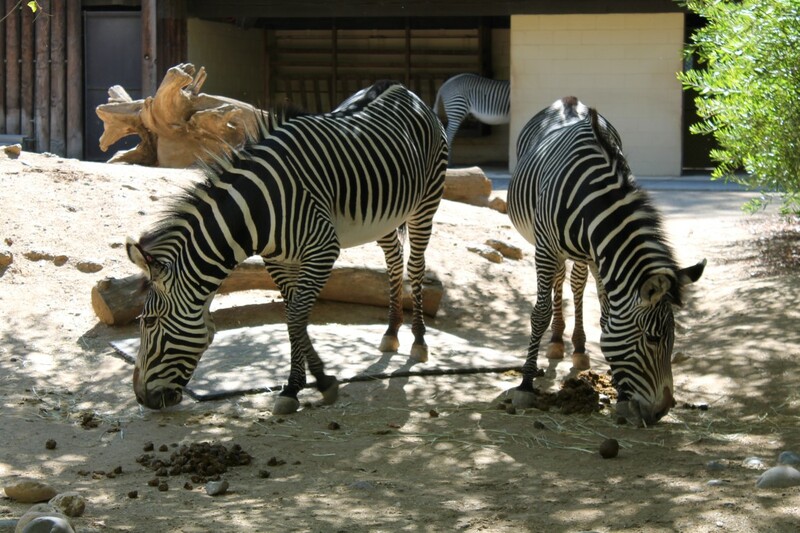 Most of the animals at the Sacramento zoo are native to nine regional HotSpots: Horn of Africa, Sanaga River, Himalayas, Sumatra, Islands, Mallee, California, Mesoamerica, and Sierra Madre. 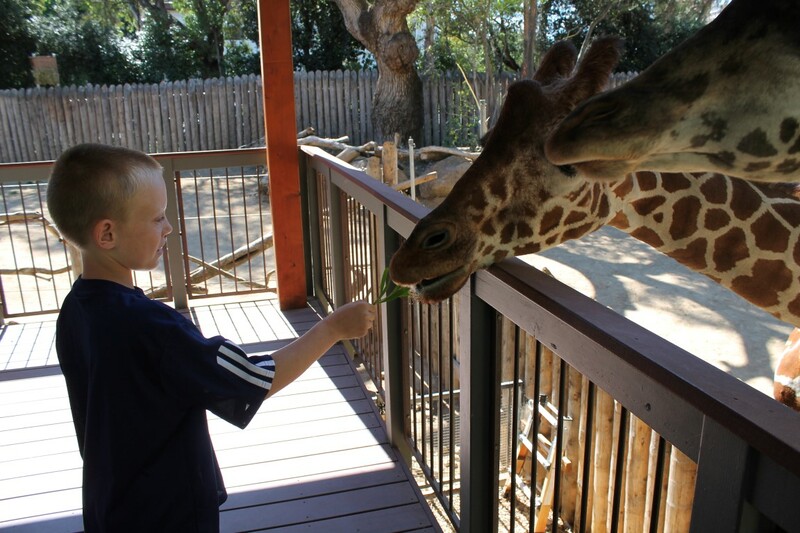 The Sacramento Zoo is the perfect place to tickle a child’s wonder and curiosity. 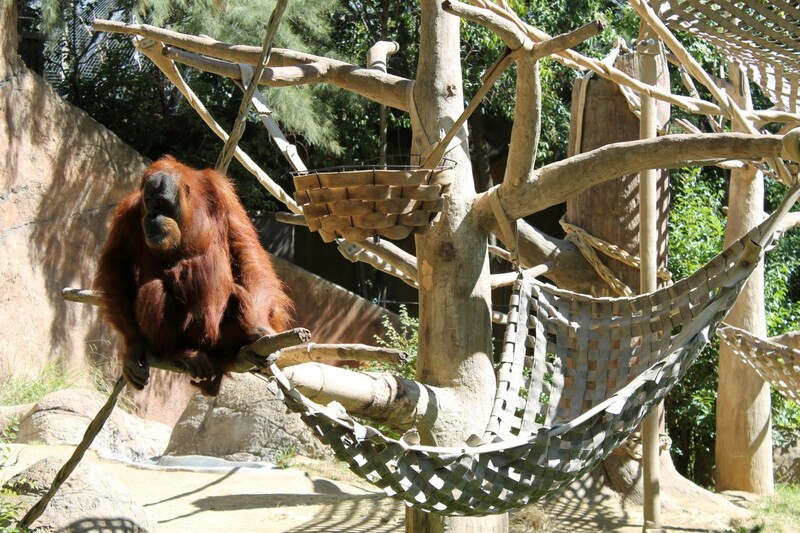 Find the Sacramento Zoo on twitter and Facebook. 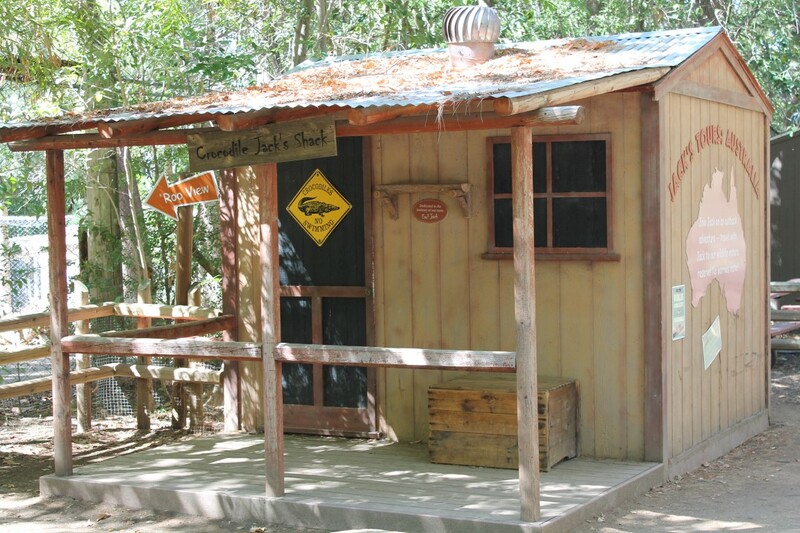 This entry was posted in Bucket List, California, Reviews, USA and tagged bucketlist, California, experiences, North America, Northern California, Sacramento, Sacramento Zoo, Travel, Turquoise Compass, USA, Zoo by Turquoise Compass. Bookmark the permalink. Breathtakingly amazing! That’s a wanna-see zoo! It was such a cute little zoo! To be a child again? No, I rather read your story of children discovering the world through their very new eyes. That makes sense! 🙂 Either way, I think it is exciting having a new perspective! There is a video at TED I have been trying to find that offers prospective from a someone that is in his 80s and a little girl. It was fablous. Now if I could find it. Let me know if touch do, I’d love to see it. I will. I never asked how are you? I am doing amazing. Thanks for asking. Traveling has been an amazing learning experience. I am living Hawaii.